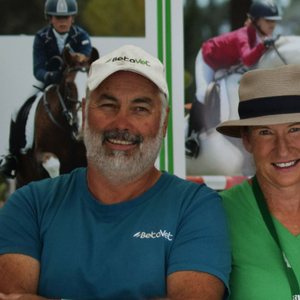 BetaVet provides the ultimate in complementary equine healthcare to help maximise performance in competitive sport horses and give peace of mind to the owners. BetaVet endeavours to provide optimum results in natural animal healthcare with focus on a total commitment to quality to ensure an efficacious product. This commitment is evidenced in the rigorous sourcing and testing of raw materials and herb active constituents to set a high standard for equine and animal products that is unmatched in the New Zealand market. BetaVet uses internationally recognised companies to source and supply its herbal ingredients. These companies have become a benchmark in herbal product quality assurance analytical techniques. They utilise a variety of methods to test all plant material prior to the manufacturing process. Recieve news, herbal advice and exclusive member deals. Free shipping in New Zealand when you spend over $100! Kate Fraser founded the iconic herbal brand Herbs of Gold in Australia, and went on to build a multimillion-dollar business. 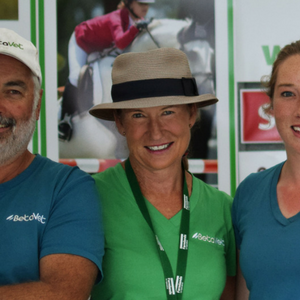 Her drive for innovation and her in depth knowledge of the benefits of herbal medicine now drives the BetaVet business in natural equine health. Kate says “Horses are athletes. Like human athletes, the same principles apply. Our products are not performance enhancers, they are designed to support horse health through times of stress and the rigours of competition they endure week-in, week-out. BetaVet provides the ultimate complementary equine healthcare to maximise potential in the horses and give peace of mind for owners. One of the core principles I’ve learnt is the importance of the quality in the medicines we use for our patients. I strive to maintain ‘Quality and Efficacy’ as a cornerstone philosophy. My background in organic horticulture has kept alive an avid interest in all things organic and chemical free. I am in a great position to highlight the importance of quality, not only when it comes to the medicines we put into our bodies, but also the quality of what we use to support and treat the animals. 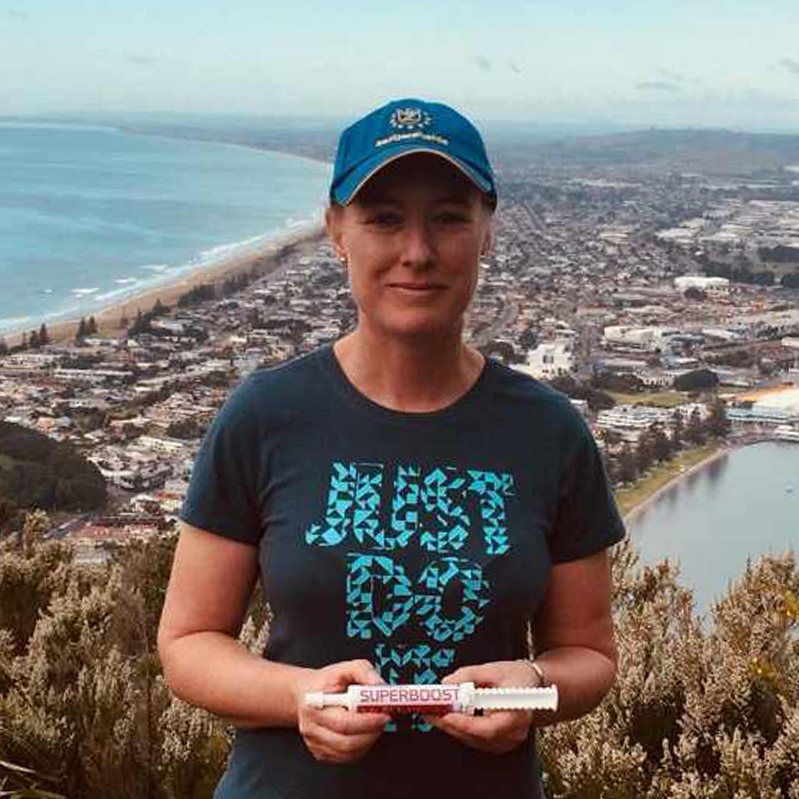 My contribution to BetaVet is to maintain and elevate the already high standards of products and support through my thirty years experience as a practitioner and business owner in the natural health industry. National Sales and Brand Manager. I am absolutely over the moon to be part of the BetaVet team as National Sales and Brand Manager. I have been involved with horses for most of my life and went through the ranks at Pony Club, hunted, worked in the racing industry abroad and competed in the Show Jumping arena.